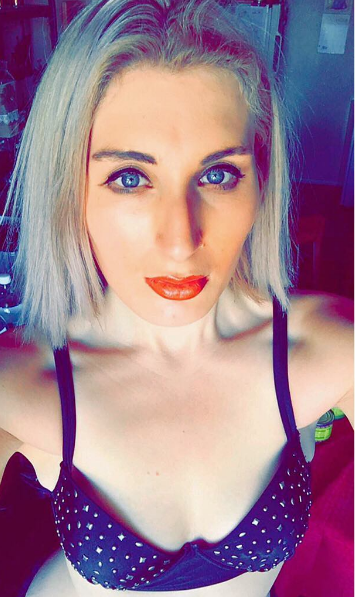 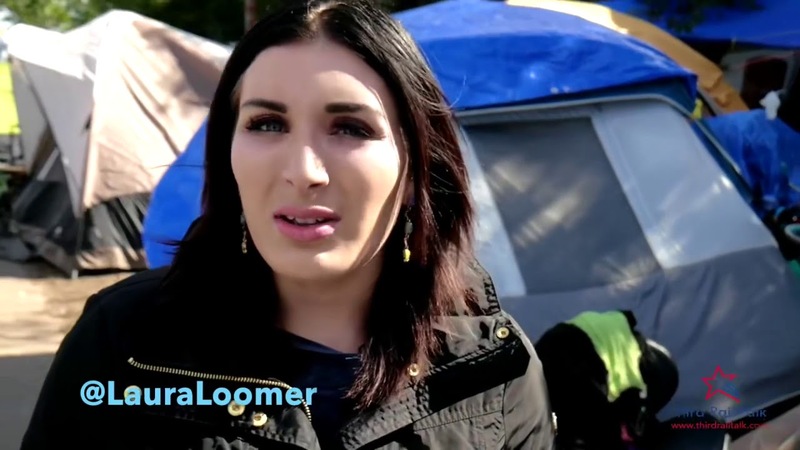 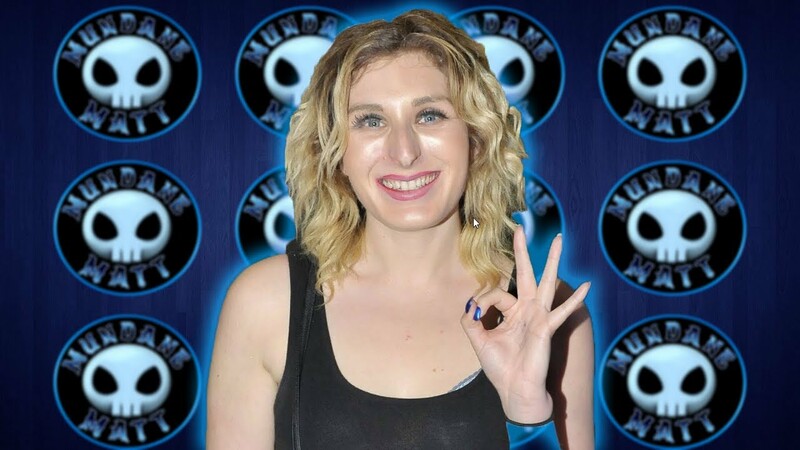 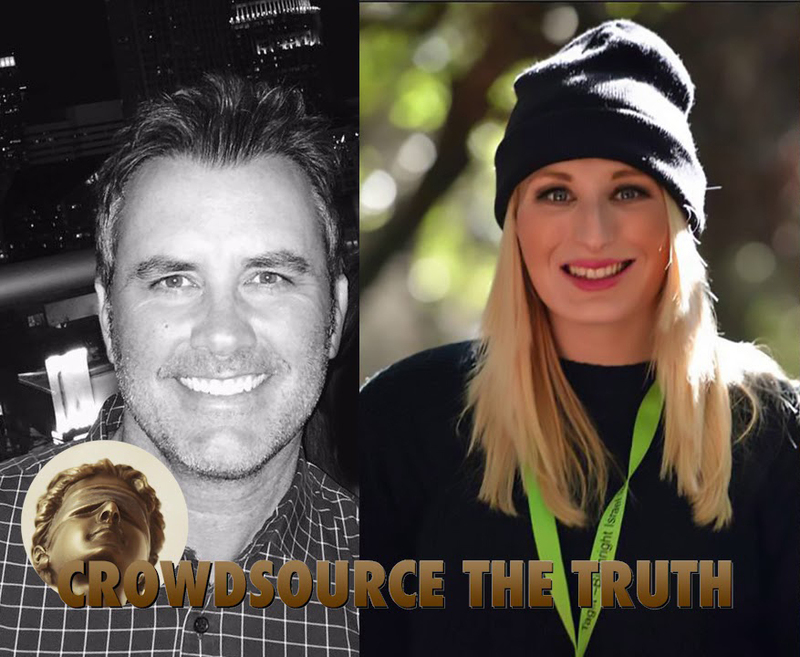 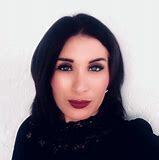 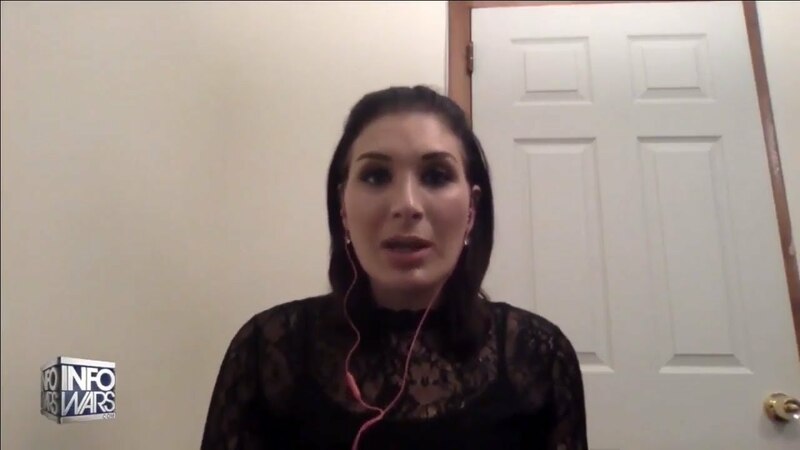 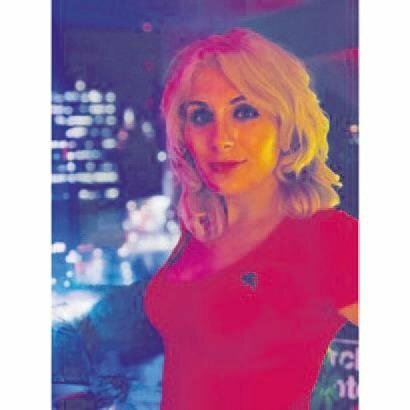 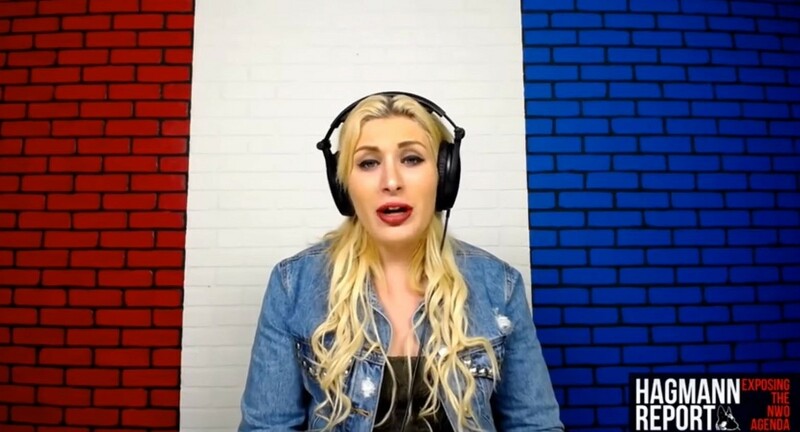 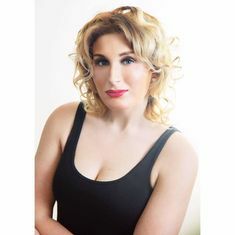 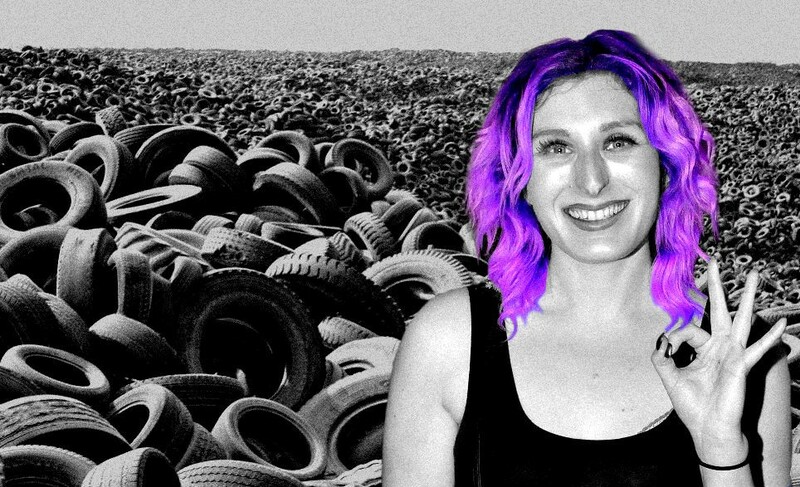 Loomer is often described as "anti-Muslim". 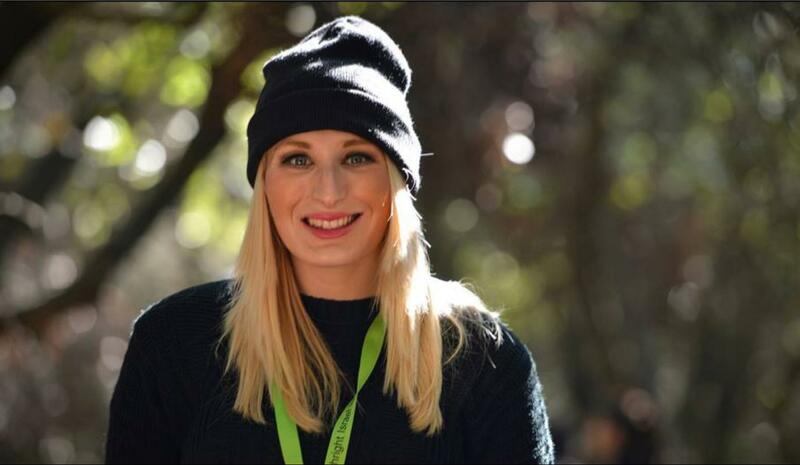 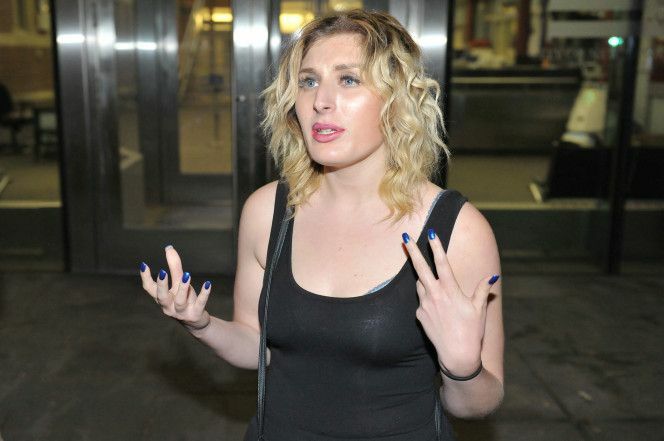 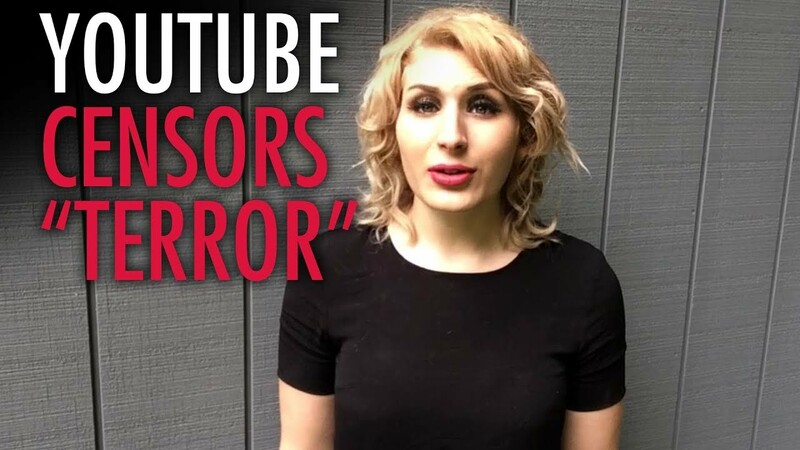 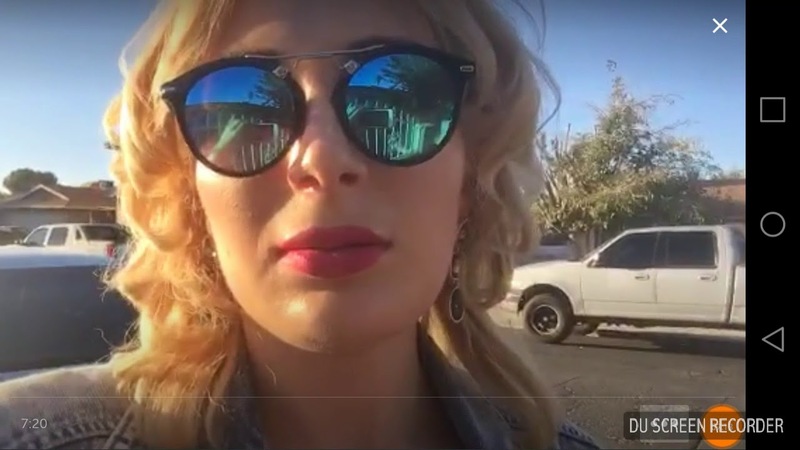 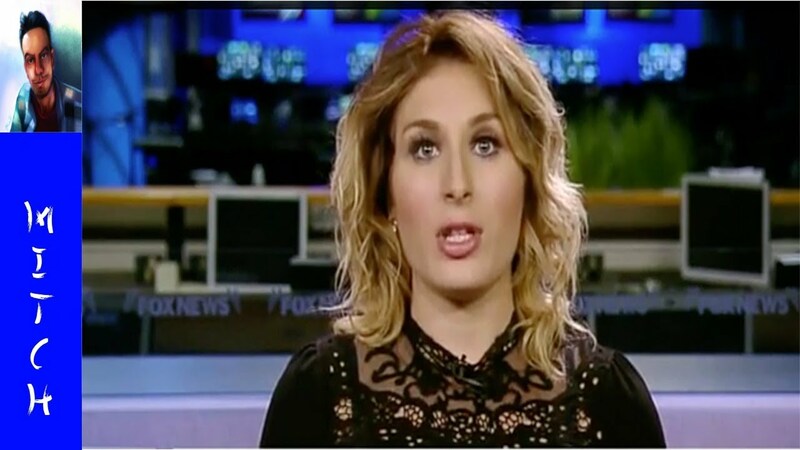 On November 1, 2017, following a terrorist attack in New York City, Loomer tweeted that she was late to a conference because she could not find a "non Muslim cab or @Uber @lyft driver". 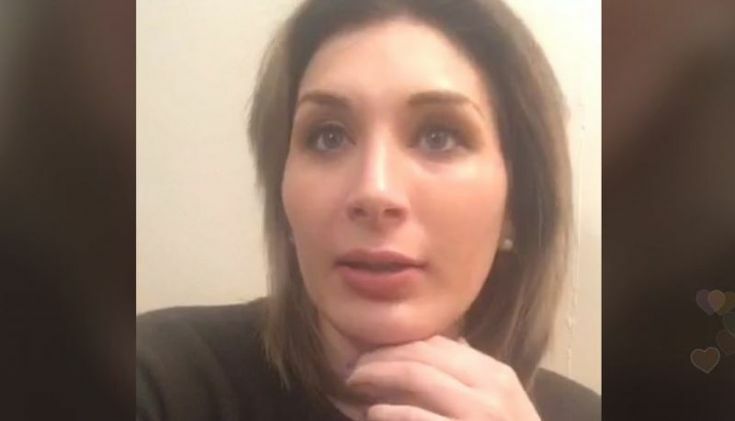 She called for the creation of a new ride-sharing company which did not employ Muslims after it became known that the suspect in the attack was a former driver for Uber. 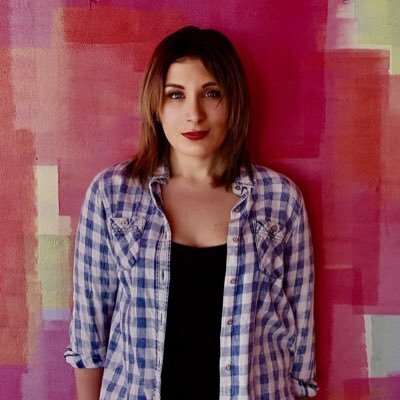 The day-long "tweetstorm" blamed all Muslims for the activities of radical Islamists such as ISIS. 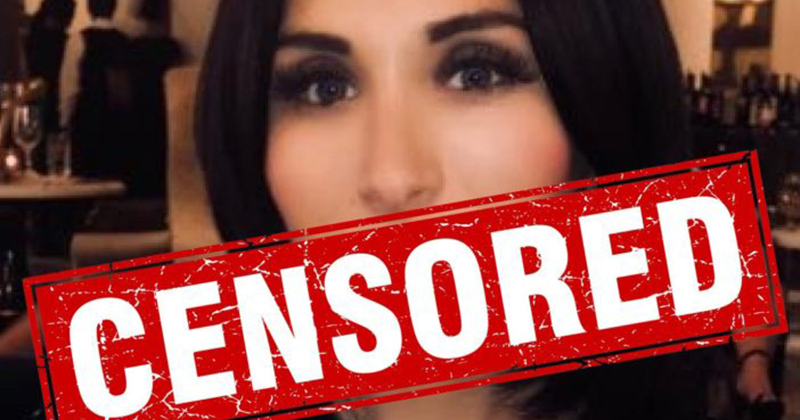 Following this, both Uber and Lyft announced that she had violated their guidelines and was banned from using their services.